How installation and conservation affect your long-term art investment. To properly maintain your collection, you should consider several additional or ongoing costs after the initial investment in the artwork. These necessities include art collection management software like Artwork Archive, insurance and appraisals, storage and shipping, and the topic of this post—installation, and conservation. 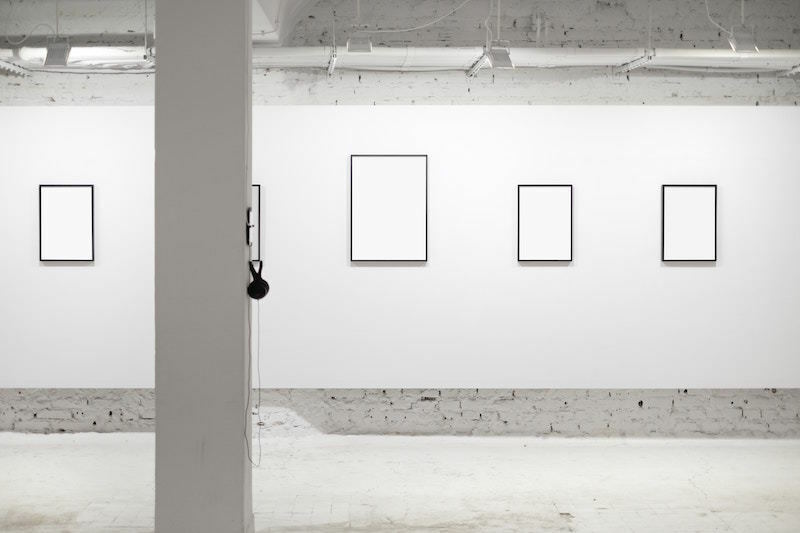 When you’re ready to display your artwork and keep it in its prime condition, here are some costs to consider. You’ve invested in each piece of your collection, so it’s important to make sure you keep that investment protected and from falling off the wall! Secure installation includes not only the proper hardware and materials but sometimes, professional installers. It might seem easy enough to throw a nail in the wall and hang a painting yourself, but there are some benefits to hiring a professional installer. An installer will ensure your precious artworks are safe by providing professional recommendations necessary for every piece of artwork, every room, and every possible circumstance. And, large pieces, three-dimensional pieces, ceramics, or other non-traditional materials will require different techniques for installation. Picking a location is just as important as installing the artwork, both for aesthetics as well as protecting the work from environmental damage. A professional installer will recommend placement for your artworks taking into consideration the aesthetics and safety of the space. A professional installer will need some information to understand your needs. Easily send and share information from your Artwork Archive account including dimensions, weight, and photographs. They will also need to know the material of the mounting surface (drywall, stone, tile, etc.) as well as the hanging height and accessibility of the location. Most installers will want to personally inspect the location and the artworks to give you an accurate quote for installation. Reasonable Expectations: What Will It Cost? Some installers charge a flat trip charge, which will cover the cost of their travel, ladders, tools, and specialty hardware. This fee is dependant on your city and the accessibility of your location. In New York City, this fee can range from $125 to $300, while in Denver the fee ranges from $75 to $100. It is not uncommon for a professional installer or installation service to charge by the hour which can range from $40 - $85 an hour for a single professional. 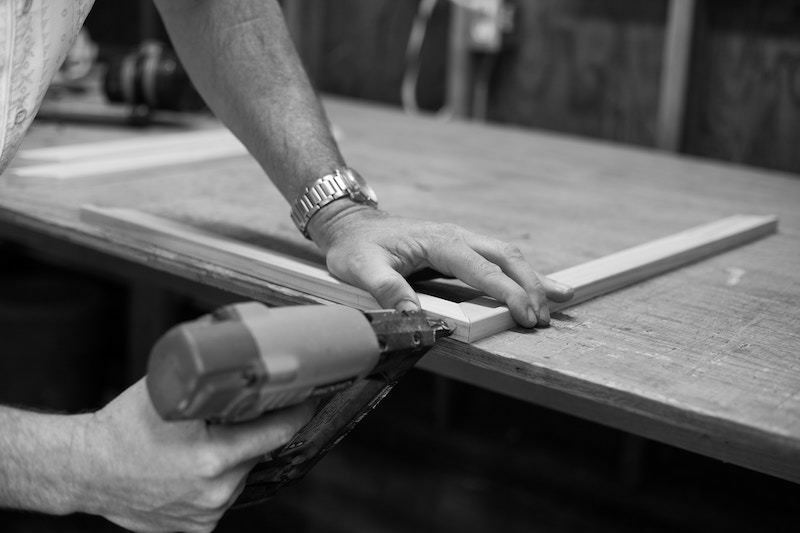 The nationwide average cost to hang a single picture is $60, but this is also dependant on the installation surface. For example, a drywall hanging of a framed print can range from $40 to $120 and hanging the same print on a stone wall can range from $100 to $200. Find a professional installer or installation service you are comfortable with that is insured. Ask your local network of galleries and other collectors for recommendations or try an online professional service finder. Art conservation includes cleaning, preserving, and occasionally repairing works of art. For instance, conservation can include repair from improper handling. These restoration efforts aim to return an object as close as possible to its’ original, undamaged appearance, and safeguard its tangible cultural heritage. The Williamstown Art Conservation Center reminds us that conservation “cost is based on time and materials required, not on the value of the object.” It is important to note that you are paying for a professional’s time and expertise, so the rates for conservation range broadly based on the work’s medium, age, cultural or historical significance, as well the methods required for conservation. First, check with your insurance agent as your policy might cover the cost of conservation. Peter Himmelstein, a paintings conservator at Appelbaum & Himmelstein Conservators and Consultants, says a small painting with an average amount of restoration work can cost $800 to $1,000 while a larger painting with damages can cost $10,000 to $15,000. Conservation efforts will begin with an evaluation and consultation in your home but more often will be completed in a lab. Costs for a general consultation can range from free assessments with MD Art Conservation to a fee of $100 a piece by the Conservation Center. You can run additional assessment services. For instance, an x-ray to examine damage in finer detail can cost between $400 to $1,000. Every conservation effort is different and depends on the damage. Cleaning an oil painting can range from $100 to $250 an hour. Textile conservation ranges from $60 to $175 an hour. Paper-based conservation can range from $85 to $150 an hour. All in all, the price tag of your artwork is not just the one you saw at an auction house or in a gallery. To protect and preserve your investment, it’s important to consider factors like proper and secure installation along with conservation to maintain its condition and value. There are other things to consider when maintaining your fine art collection. Learn more about how to budget for appraisals and insurance. Trusting a provenance document is hard enough, but what makes a provenance document trustworthy? Learn a few tell-tale signs that a document is legitimate, or illegitimate.